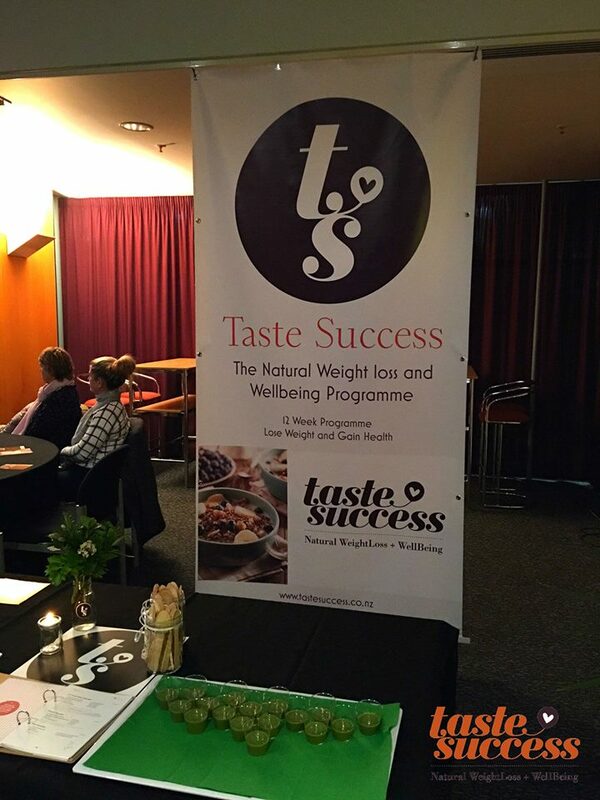 We welcomed in the new Taste Success programme with a full house crowd at the Edgar Centre. Tracey spoke to the audience about their health and how food affects their overall wellbeing and then they got to sample a range of healthy main meals and desserts from the Taste Success programme menu. What an amazing night we had last night for the Taste Success Launch! It was truly inspiring to see the huge amount of support we got simply for our launch event. This programme has been loved and completed by many (400 to put it down to numbers) and they have really pushed Tracey to make this programme a very public reality, and now it is here. 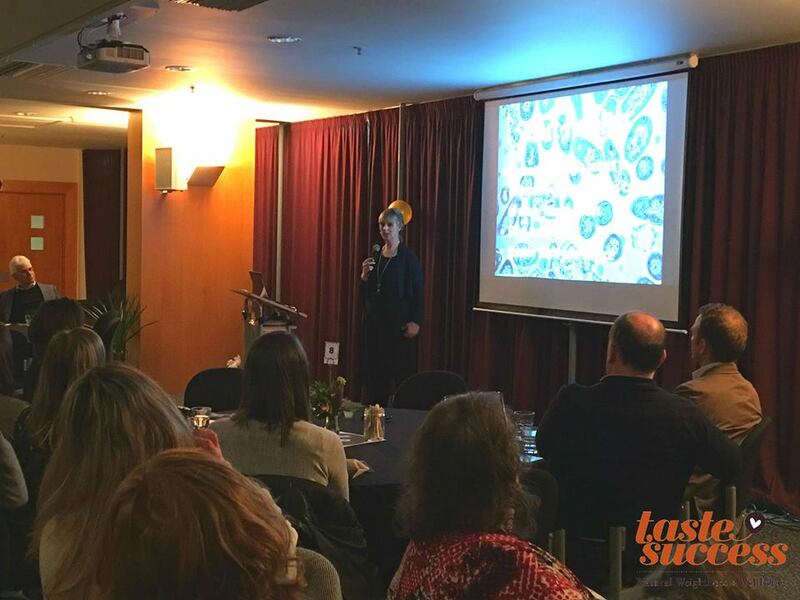 It was a fabulous evening with Tracey talking about all of the amazing knowledge she has about health and food plus the crowd got to taste test some of the main meals and desserts from the Taste Success programme menu. We also had a lucky winner of a FREE Taste Success programme. So now it's time, with a brand new look, taste and feel to spread the word and tell your friends and family that this is where they need to come to reconnect with their bodies, their health and their food. Get in touch with us today!